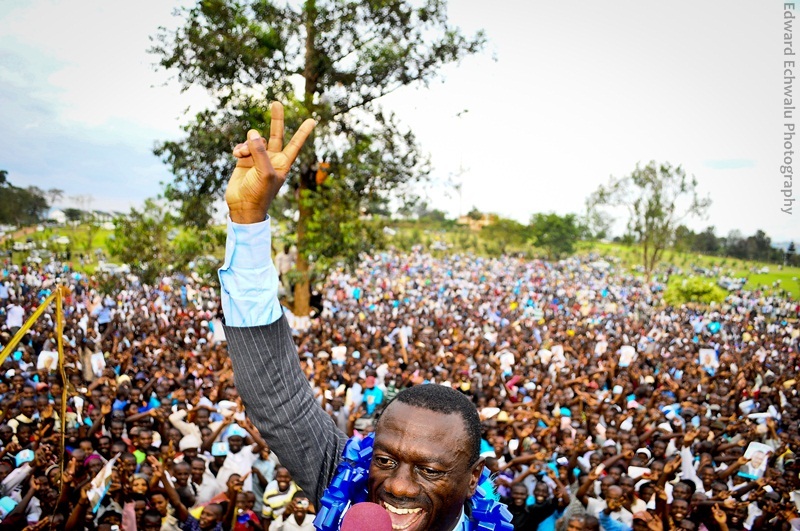 Kizza Besigye enters the final stretch of the campaigns in Western Uganda after finishing West Nile which was quite a success. 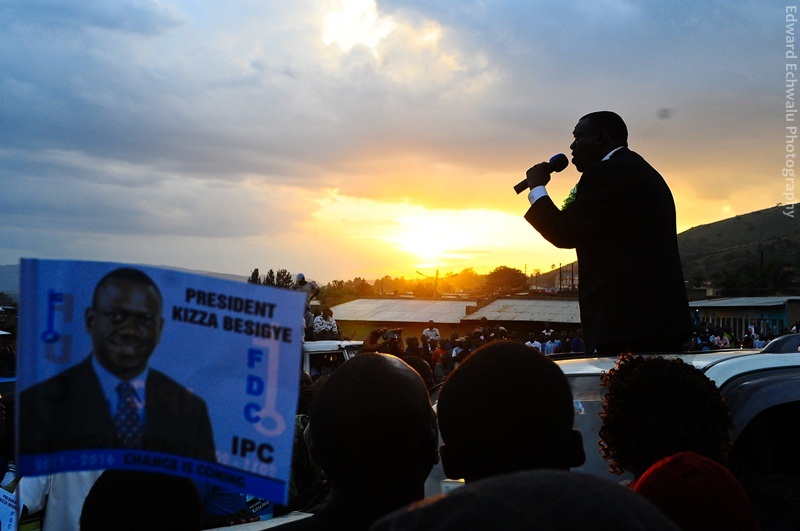 Kiruhura which happens to be President Museveni’s home district played host to the Inter Party Corporation candidate. 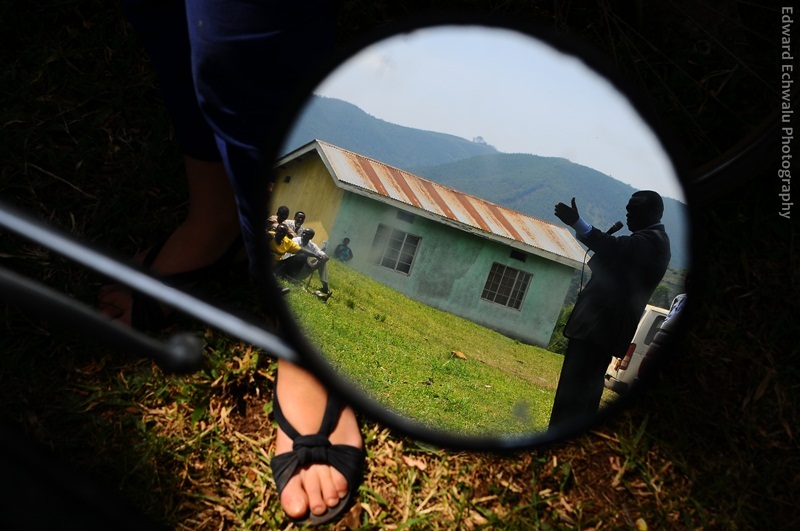 There was something different about this place just like most NRM strongholds. People seem to be denied something. Freedom. Their faces glowed with fear.Most would rather stand at a distance and listen than coming upclose. 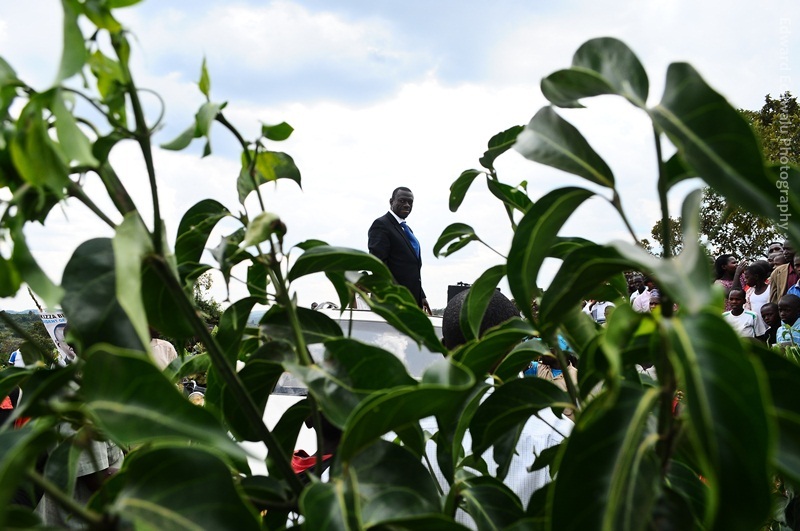 Its common to find supporters waving green leaves in most of Kizza Besigye's rally.Fresh leadership is what his supporters are demanding. The clock is ticking.Kizza Besigye knows it. my name is brenda pope. i visited your untry a year ago. i am a black american female. what i saw when i was in your country. i saw hard working men, women, and children. i saw your children, loved school. 40% of americans go to school free and hate everything about it,,because we are spoiled. we do not want to work. a poor paying job pay more than $100,000 a week. the very poor have 2 cars, 2 flat screen tv, free lunch for kids at school. free food because you dont make good money. the poor makes $9 hr or 22,000 shillings an hr. i children are rude, white folks still hate us. they hate obama. he is the second best president we ever had. white refuse to admit this. he gave housing, jobs, cleaned up the banking, found ben ladden, created jobs. one thing they cant do, is undo him being our first black and african president!